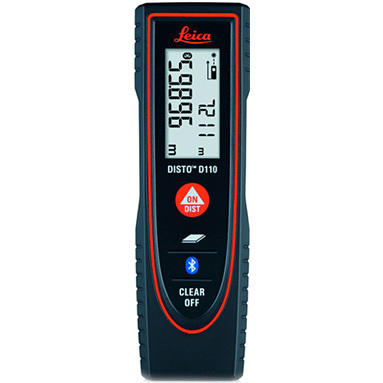 Leica Disto D110 is the world's smallest laser distance measure with integrated Bluetooth® Smart technology. 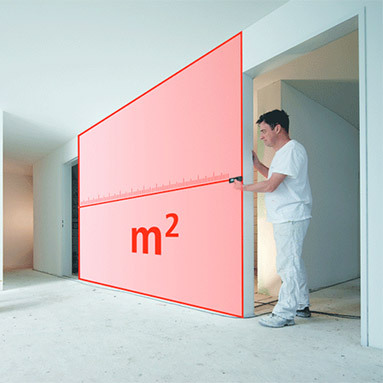 Ideal for taking distance and area measurements indoors. Enables the creation of accurate floor plans and sketches when used in conjunction with the Leica Disto Sketch app on your smartphone or tablet. 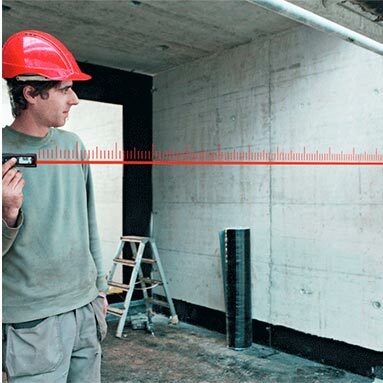 Accuracy ±1.5 mm, range 0.2m-60m. 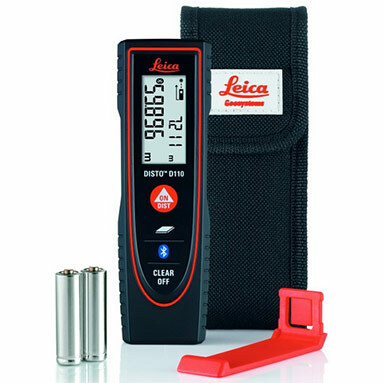 Includes Leica Disto D110, holster, hand loop, batteries.